Efforts are growing to ban phthalates from medical devices as part of a broad-based effort to improve and toughen medical device regulations in the European Union. French authorities have already said that phthalates can no longer be used in pediatric medical devices effective July 1, 2015. Now Danish Health Minister Astrid Krag Kristensen says that phthalates should be eliminated as part of a sweeping overhaul of the EU medical devices regulations. Other medical plastics do not seem to be directly affected. “We in the Danish medical technology industry have come far regarding the phase-out of phthalates in our products, and we will among the European medical industry advocate for a European phase-out with a reasonable time frame,” she said. Phthalates, which are used to make polyvinyl chloride (PVC) more flexible, are believed to disrupt the endocrine system, according to several research reports. 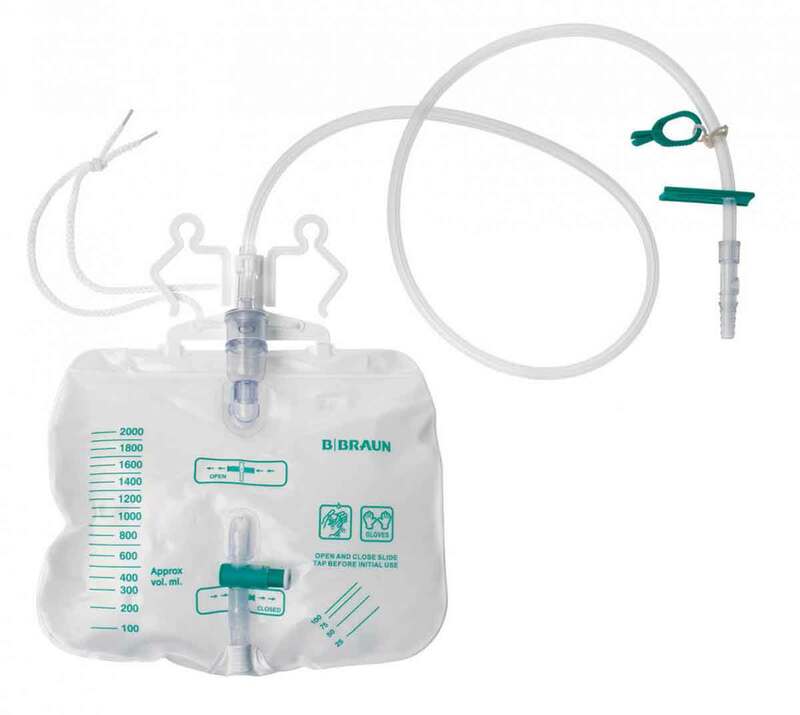 In the United States, leading hospital groups such as Kaiser Permanente, the Cleveland Clinic and Partners Healthcare, have decided to remove flexible PVC from IV bags and other applications where possible. Efforts to replace PVC tubing have reportedly run into technical difficulties. EU authorities announced proposals for new medical devices regulation last September. There were concerns that the current system, which goes back more than 20 years, needed to be updated to reflect technological changes and differences in the way medical care is provided. The Parliament’s Environment, Public Health and Food Safety (ENVI) Committee is scheduled to vote Oct. 22 on its final report on the two proposed medical devices regulations. A final vote is expected in November. 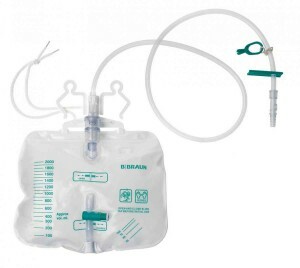 Many companies in the United States and Europe, such as B. Braun, have been working on elastomeric susbstitutes for PVC in IV bags.